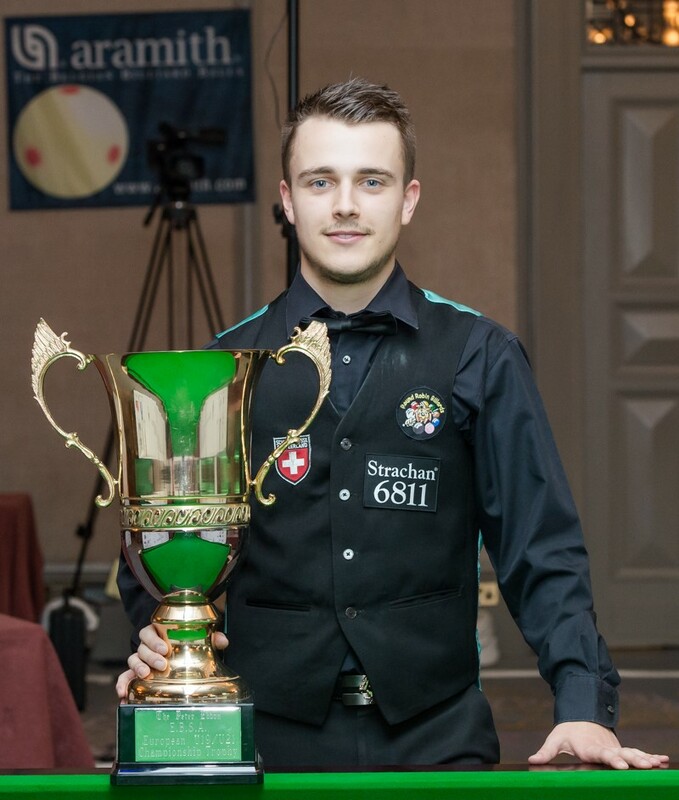 So far, in the rich history of cue sports, Olympic status has proved to be elusive. 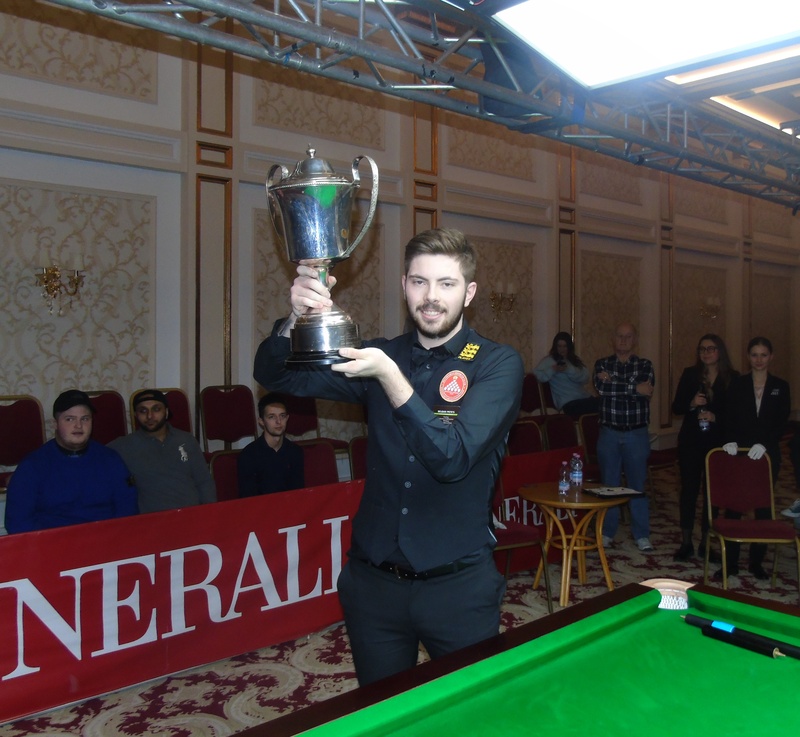 Now an innovative multi-discipline bid, which includes snooker, has been launched to rectify that at the 2024 games in Paris. 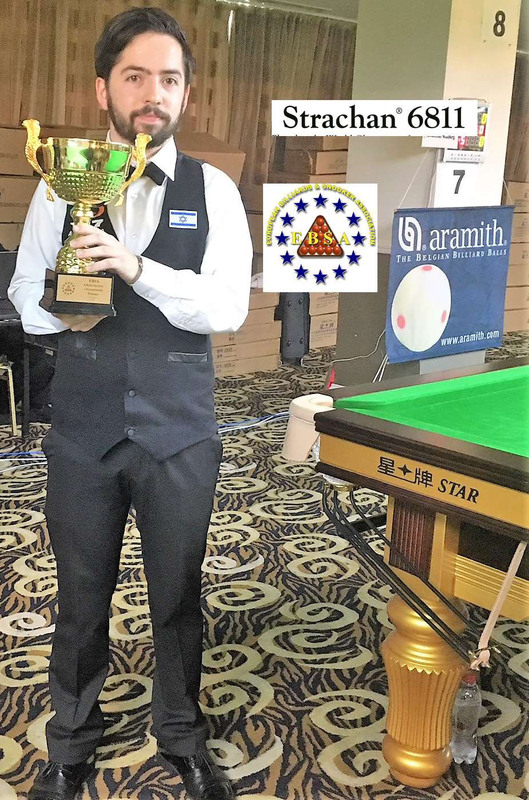 For snooker players the dream of an Olympic medal has always been further flung than the distant horizon, residing instead in the realm of impossibility. 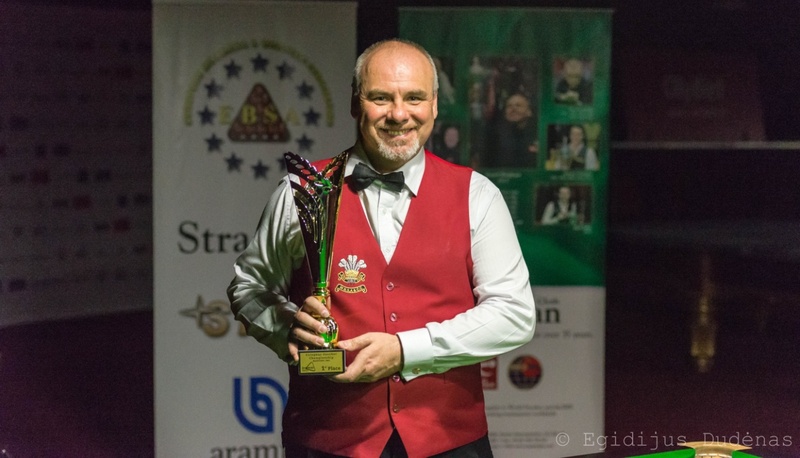 In November last year, the Billiards 2024 committee brought that dream a little bit closer within reach. 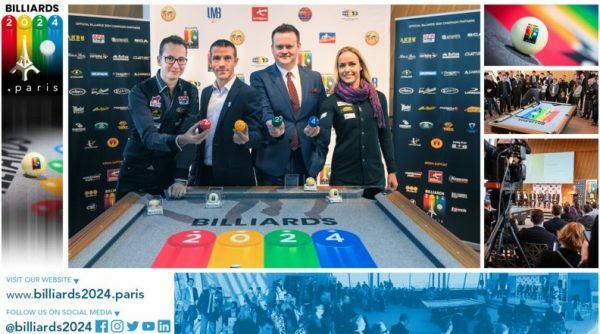 At a press conference in the majestic surroundings of the Eiffel Tower, it was announced that snooker, pool and carom billiards would embark on a joint venture to be part of Paris 2024. The proposed format would see players from each discipline join forces with compatriots to represent their countries in a combined team event. You would be hard pushed to find many Olympic sports with origins predating billiards disciplines. There is also a distinct French connection to the beginnings of cue sports, with many historians believing that the first billiards table was used during the reign of King Louis XI in the 15th century. 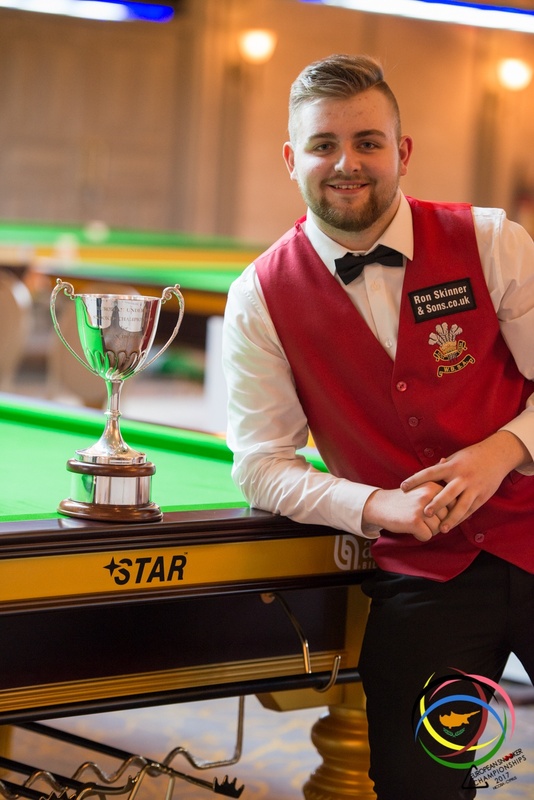 The vast and increasing global reach of snooker brings huge credibility to the bid, with viewing figures which comfortably surpass many current Olympic sports. In 2016 over 200 million people from China tuned in to watch Ding Junhui’s run to the final at the World Championship. 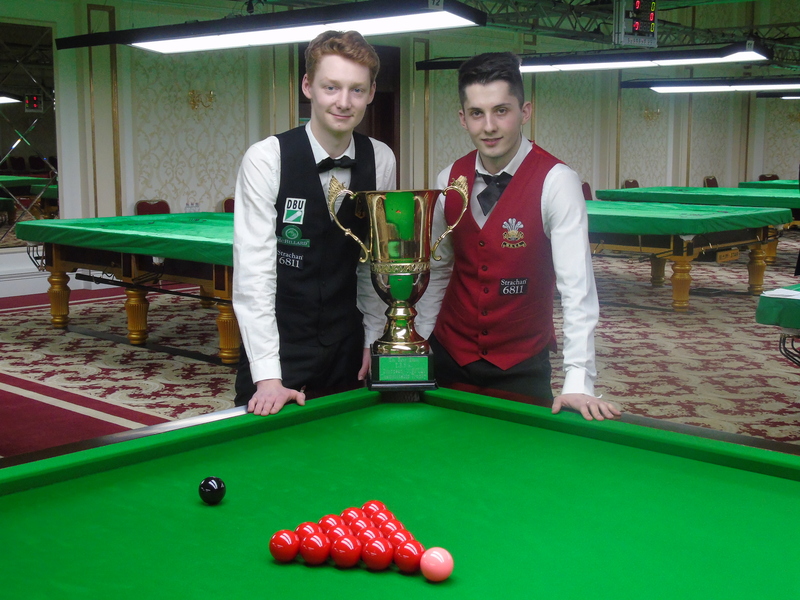 Snooker is one of the highest-rating sports for Olympic broadcasters Eurosport and the BBC, as well as ITV. 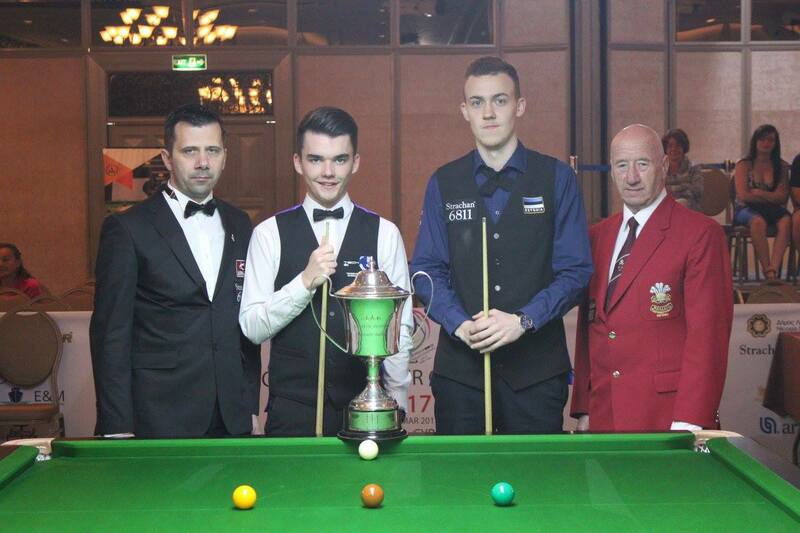 Between the three of them they show most of the 26 events on the World Snooker Tour. This widespread coverage contributes to the fact that the sport now reaches 1.6 billion homes around the world and has a dedicated viewership of 500 million. 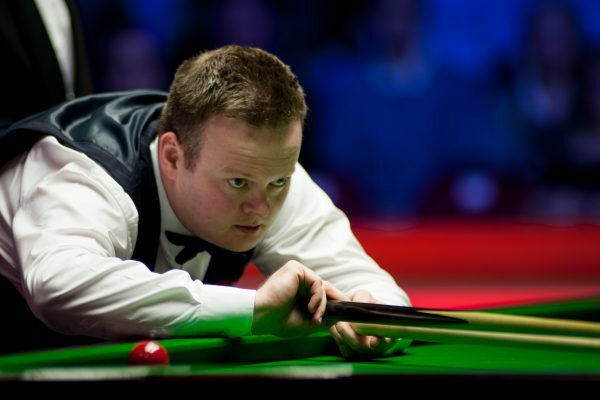 Shaun Murphy, the 2005 World Champion, feels that the pulling power of snooker, combined with the appeal of nine ball pool and Carom billiards makes the bid an extremely attractive one. He believes a dream opportunity to compete for Olympic gold in Paris is now within reach. 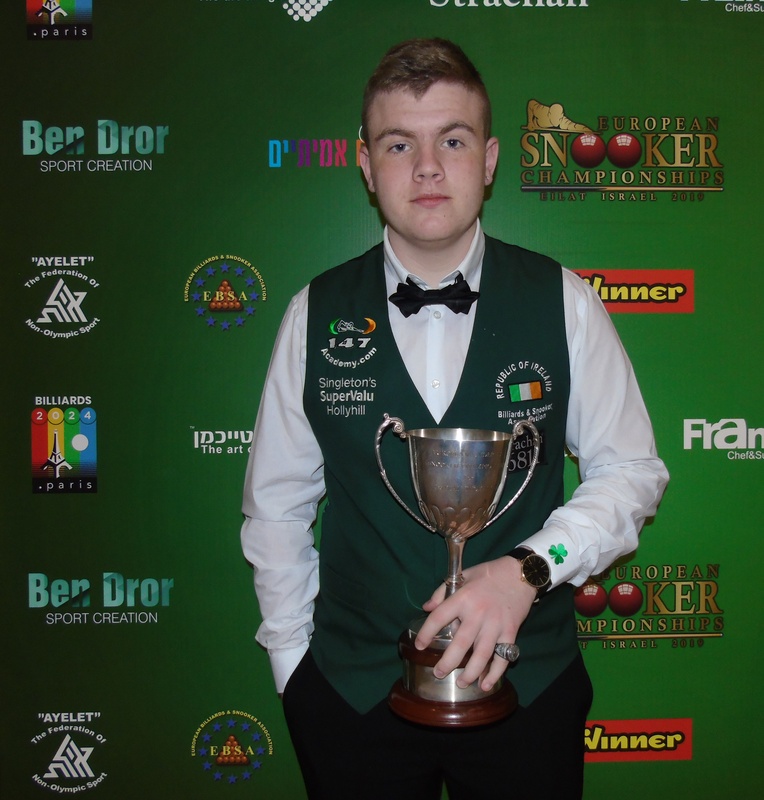 Murphy said: “I really think that the cue sports family is conspicuous in its absence from the Olympics. We dwarf a lot of other sports in terms of our viewing figures around the world. There are a number of sports already in the Olympics that don’t carry anything near the numbers that we do. I really think that we can bring a lot to the party and we are well respected around the world. The team aspect of the bid is certainly one which fits in well with each of the disciplines. 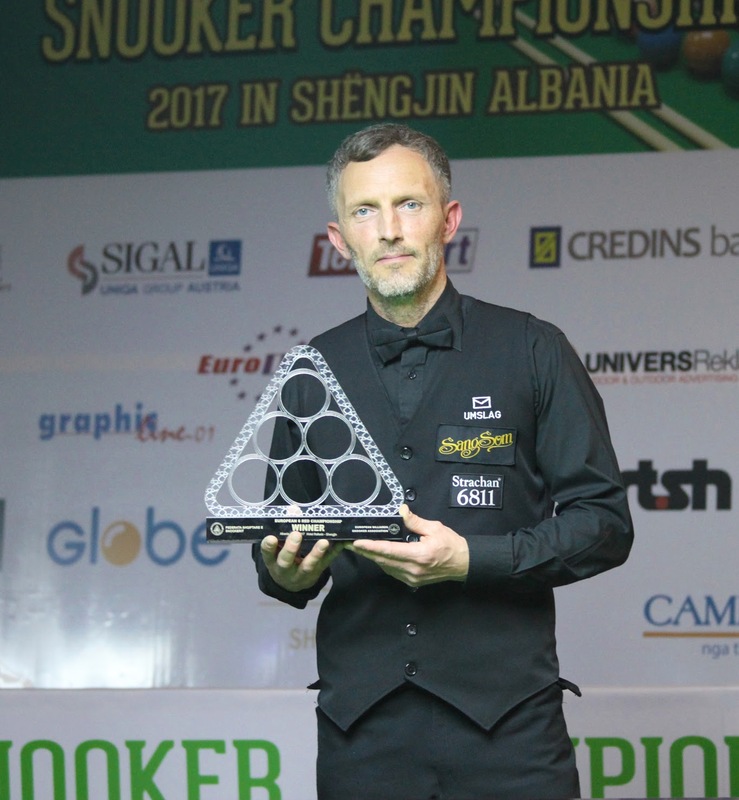 Snooker holds a World Cup every two years, with 24 nations competing in the 2017 edition which was won by China. 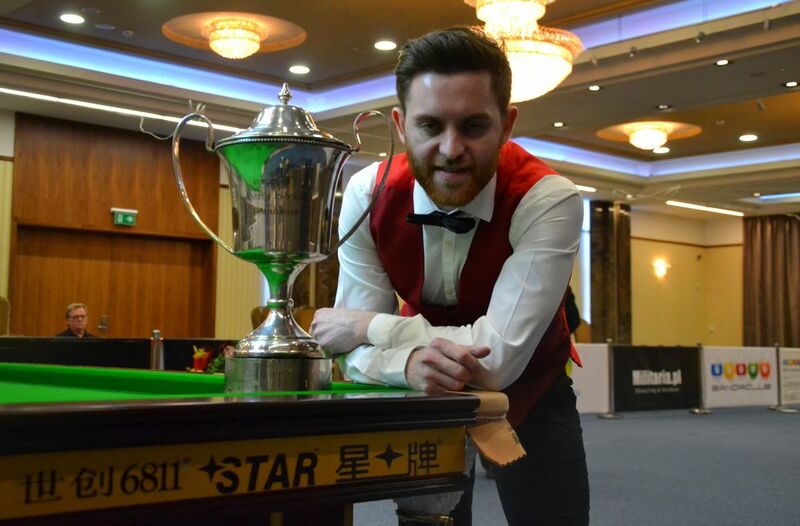 Nine ball pool also has an annual World Cup, but it is the Mosconi Cup which garners much of the attention, as a raucous Ryder Cup style event which sees the best players from Europe and the USA battle it out. 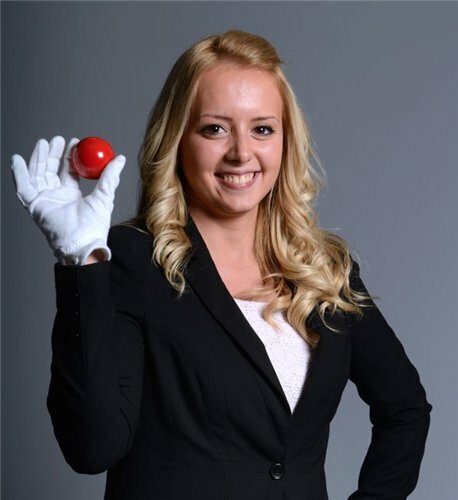 Austria’s Jasmine Ouschan is one of the leading women’s pool players on the planet and she has already sampled what it is like to earn a gold medal for her country. She was victorious at the World Games in 2005, an event where snooker and carom billiards disciplines are also involved with their own competitions. 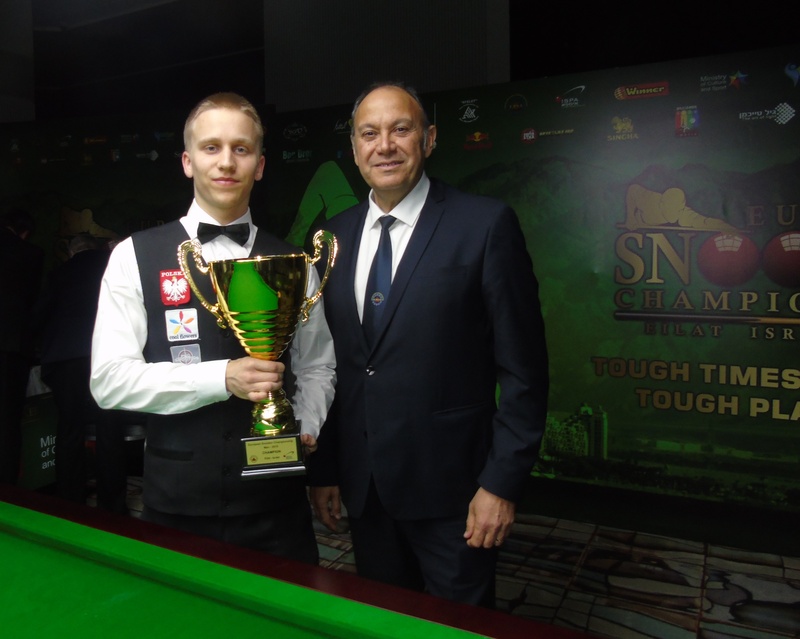 Ouschan has displayed how cue sports can break down gender barriers in sport. 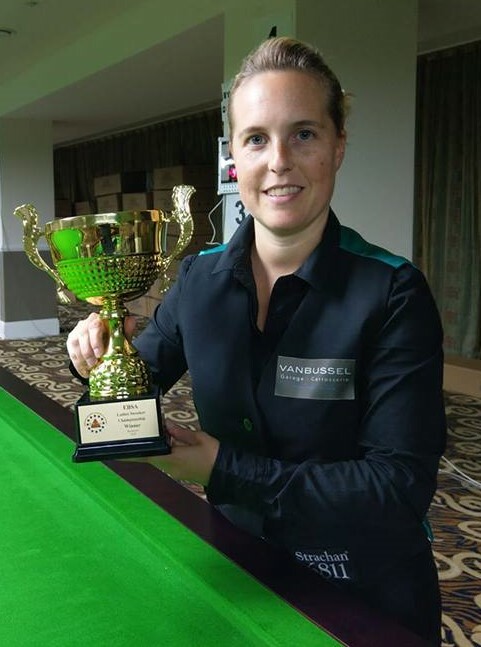 She has had success competing on the mixed gender Euro Tour and she believes the fact that cue sports can have mixed-gender events will bolster the bid. Ouschan said: “The physical part is not that big that you can’t compare the performance between men and women. My best finish on the Euro Tour was to reach the quarter-finals. So you can definitely have men and women competing together as well as in separate events. Jason Ferguson said: “To become an Olympic sport would mean a level playing field in terms of funding that is available worldwide and for the sport’s development. This would undoubtedly allow us to reach out to more areas and to find more talent. “Sport has a very important role to play in society, whether that be through recreation or social inclusion. 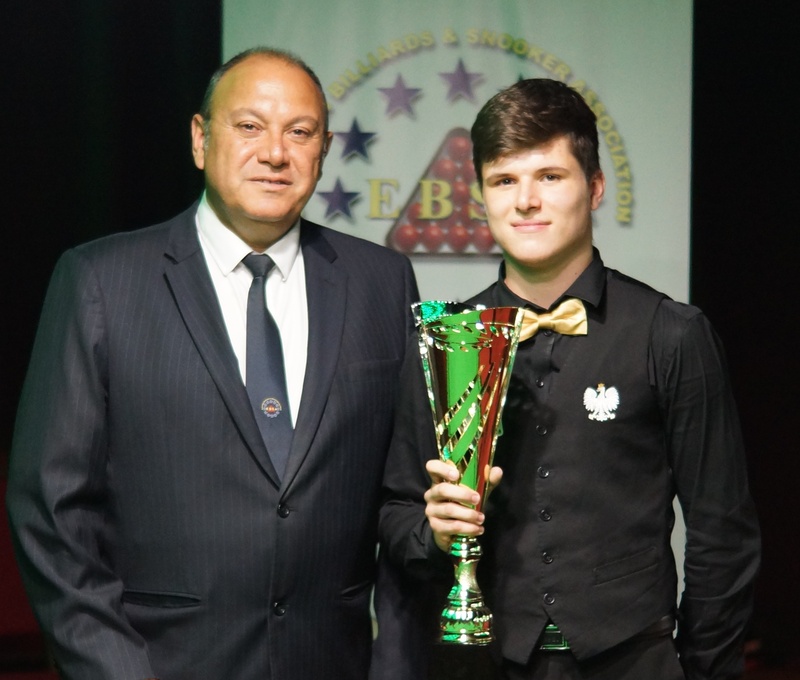 This is something that goes right through the values of the WPBSA in terms of how we are trying to develop snooker. In carom the aim is to accumulate points by making canons, much like its relative billiards played on the bigger table. However, carom is played on a table with no pockets. 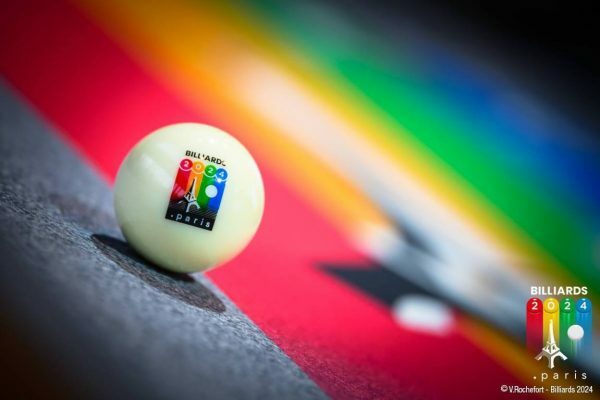 Vice-president of the UMB (the governing body for carom billiards) Jean-Pierre Guiraud, who is also a coordinator for the Billiards 2024 bid committee, believes that the popularity of carom in France is integral to the bid. Do you know a sport that requires concentration, relaxation, lucidity and precision? This sport exists: it’s billiards. Do you know a sport where you can anticipate, design, attack and defend? Whoever you are, you can play billiards anywhere in the world.